Struggling with your tax related issues and looking for the right Tax Resolution Professional to get things done the right way? We have got you covered. It’s a common thing because the majority of people don’t know how to deal with tax related issues. That’s why people tend to hire a Tax Resolution Professional to take a huge load off their shoulders. But choosing the right tax resolution expert isn’t an easy task. With this in mind, we’ve gathered some important points that you should keep in your mind when selecting a tax resolution professional. That’s biggie! You need to make sure your tax advisor is registered and capable of dealing with your issues. He/she should be familiar with all tax terms such as IRS Installment Agreement Form, IRS Payment Plans, IRS form 12277, IRS Tax Forgiveness, Noncollectable and more. You may go to their website to gather more information about their experience and services to get an idea of their professionalism. There’s no point in hiring novices and inexperienced tax advisors because they do nothing but waste your time. If you’re confused with different options, it’s recommended that you read reviews prior to availing any services online. You may also ask your friends or colleagues for their recommendations because they always give you the best advice. Make sure you choose the best, affordable tax advisor who can handle your issue with utmost professionalism and accuracy. There’s no lack of professional tax adviser providing their services at a very reasonable price. 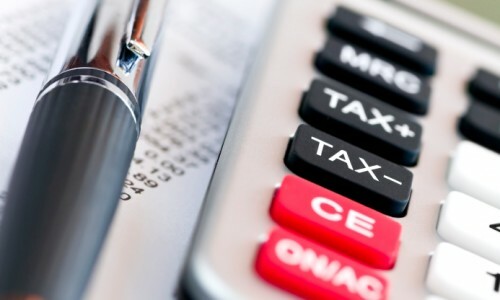 With a little patience, you can surely find the best tax advisor at a reasonable rate. How you look at this? Please feel free to share your thoughts in the comment box below.